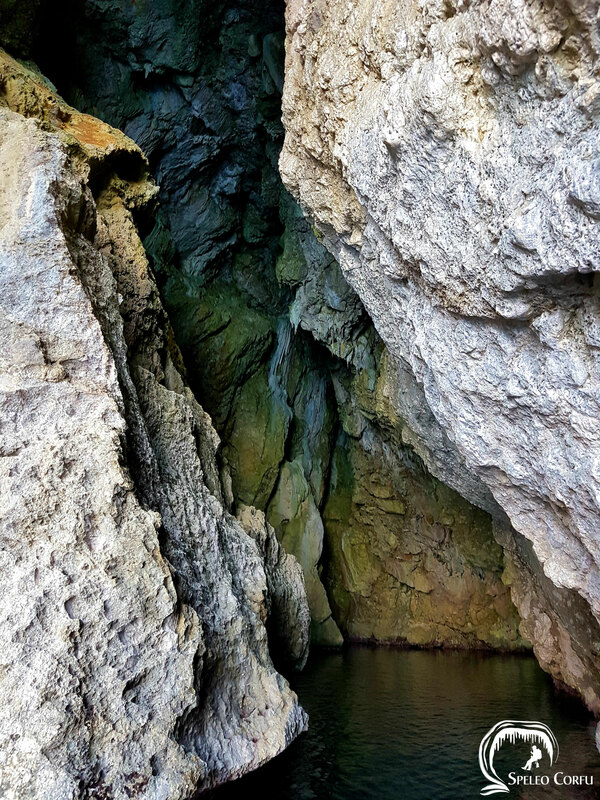 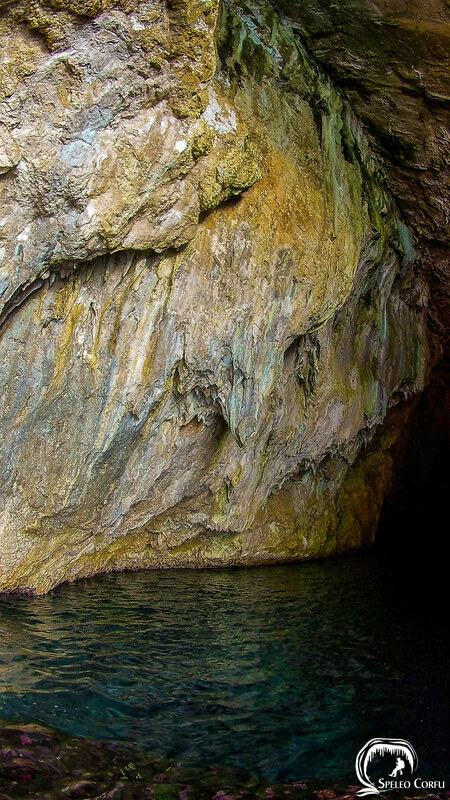 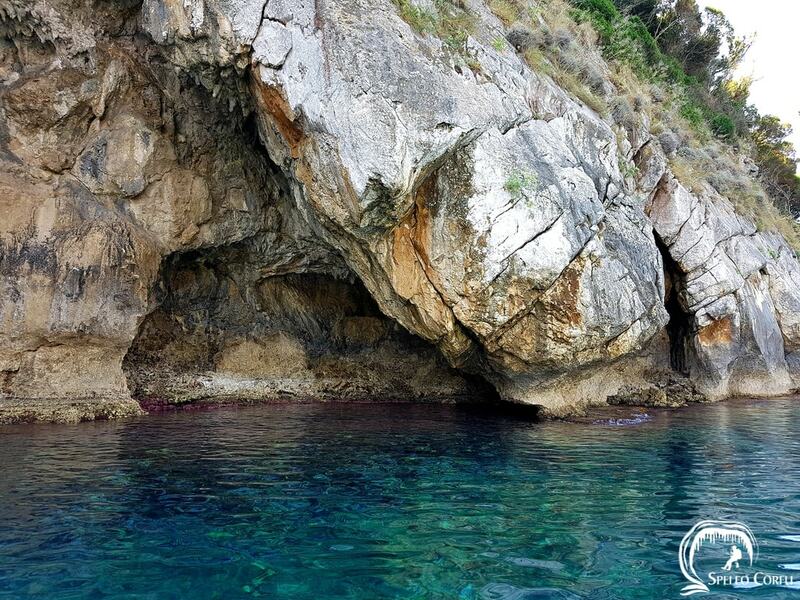 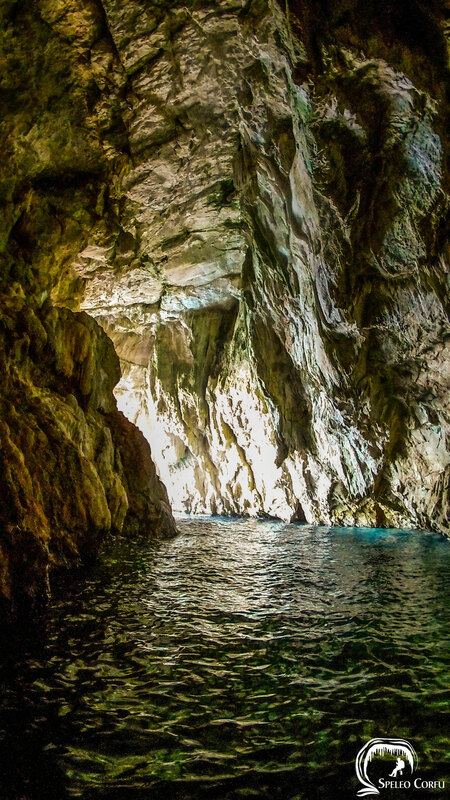 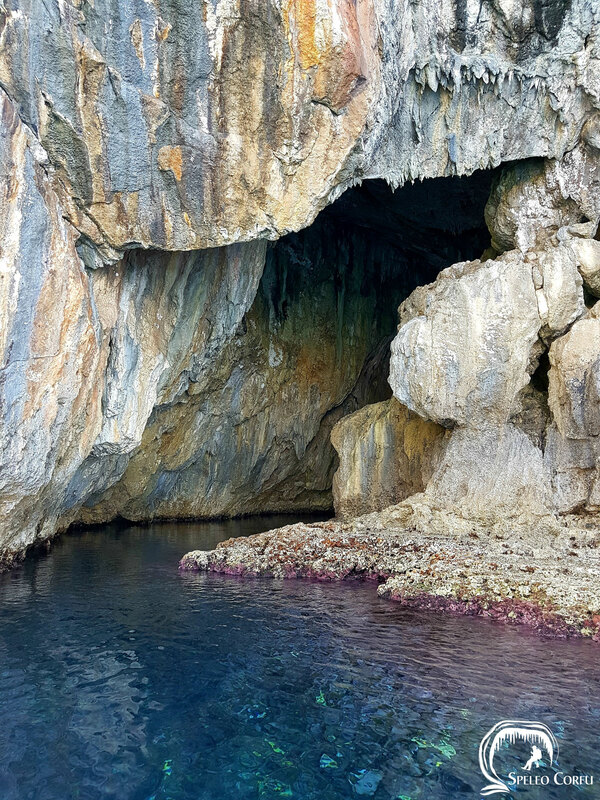 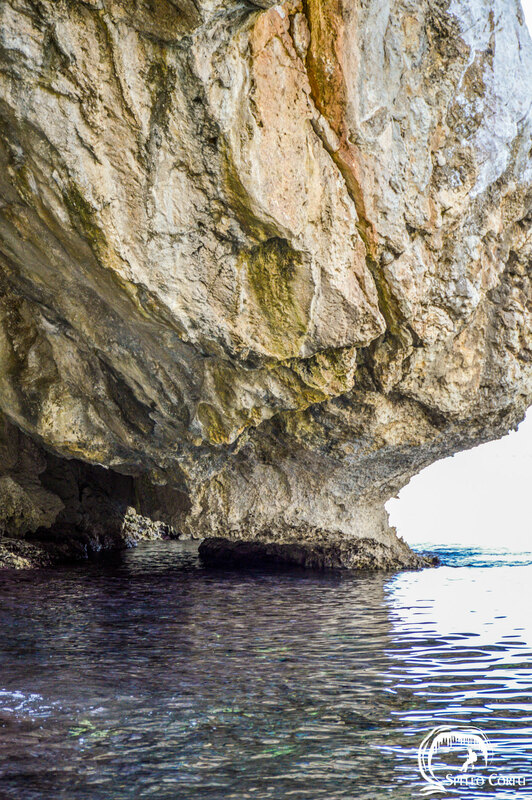 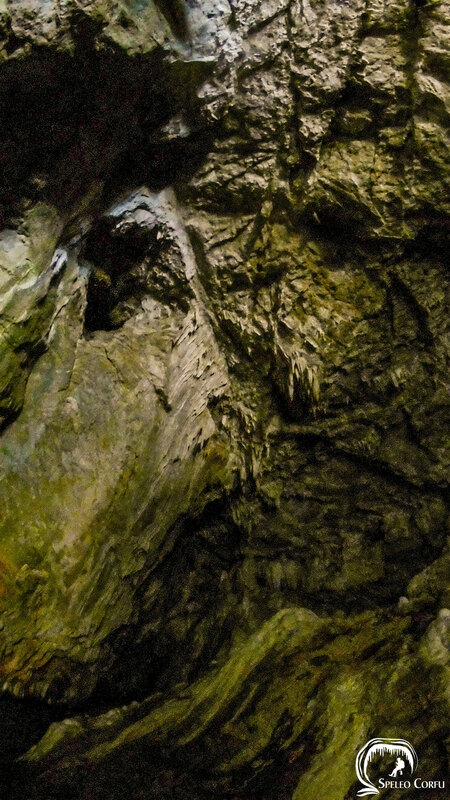 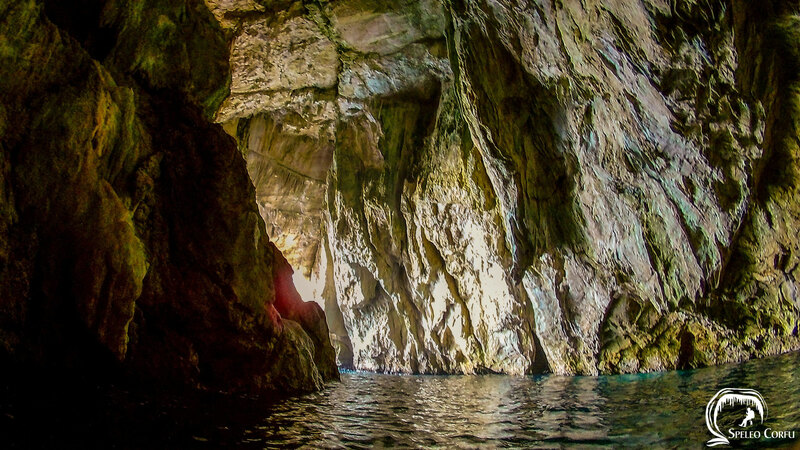 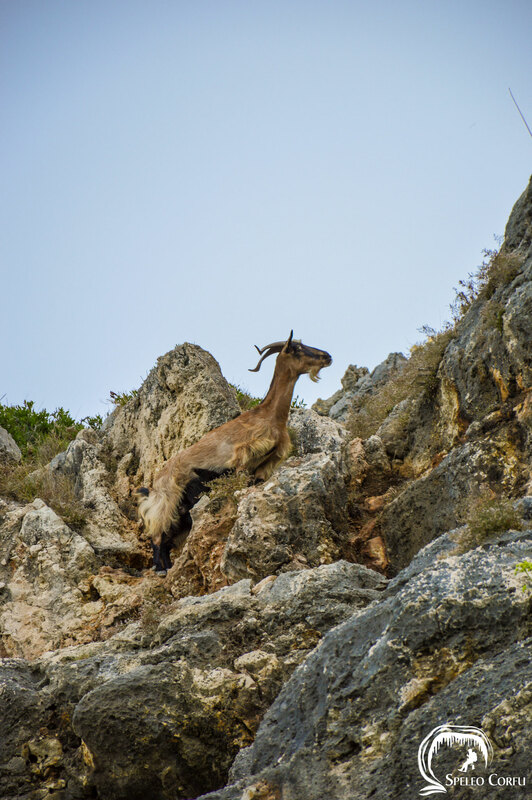 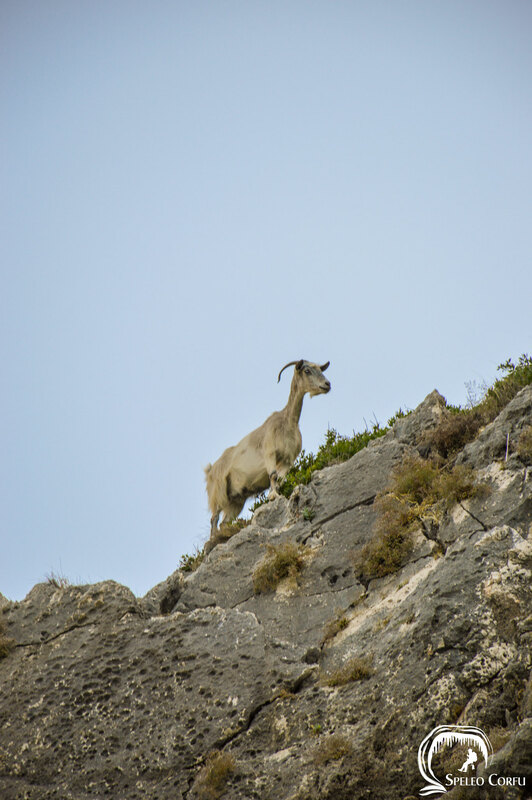 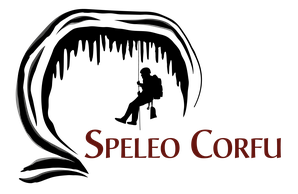 Peristerograva cave - Website about caves on the island Corfu. 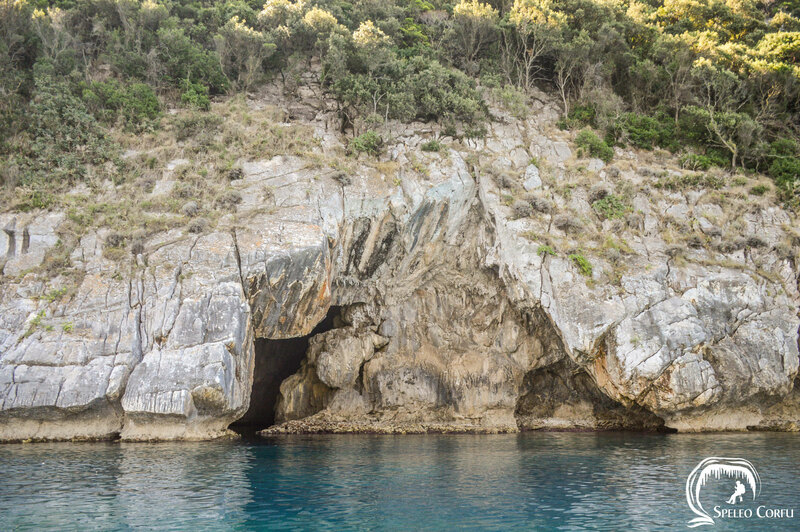 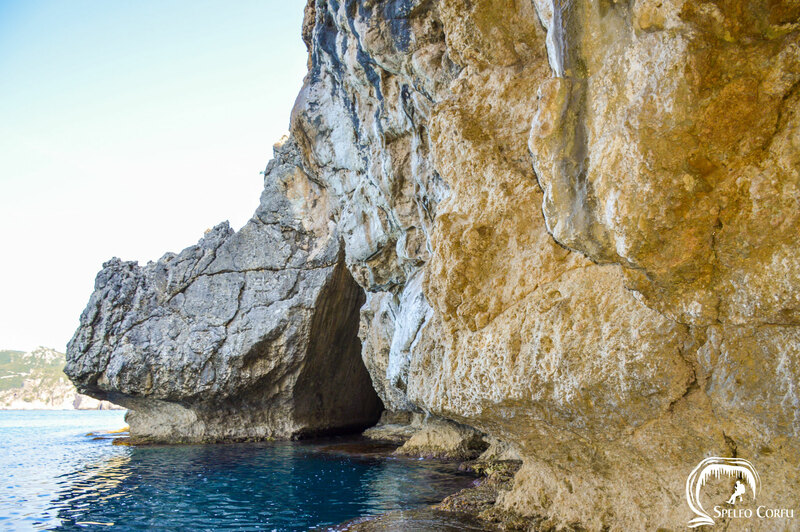 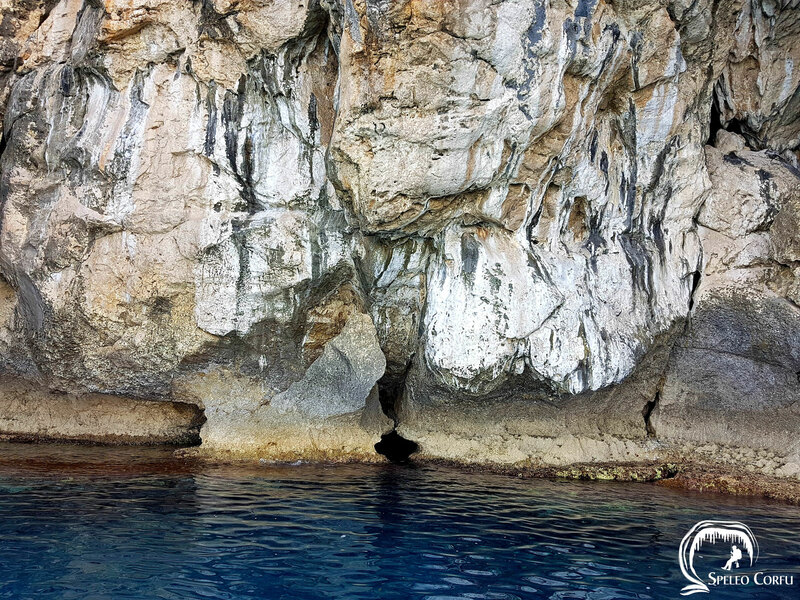 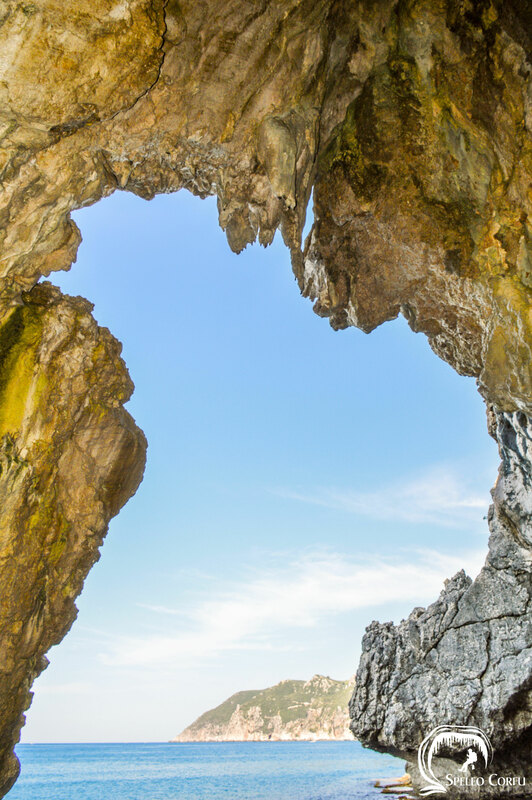 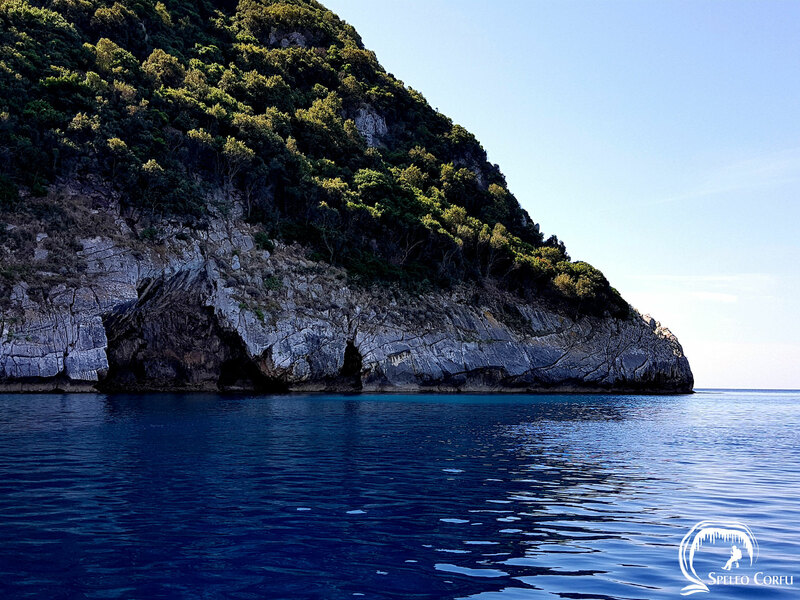 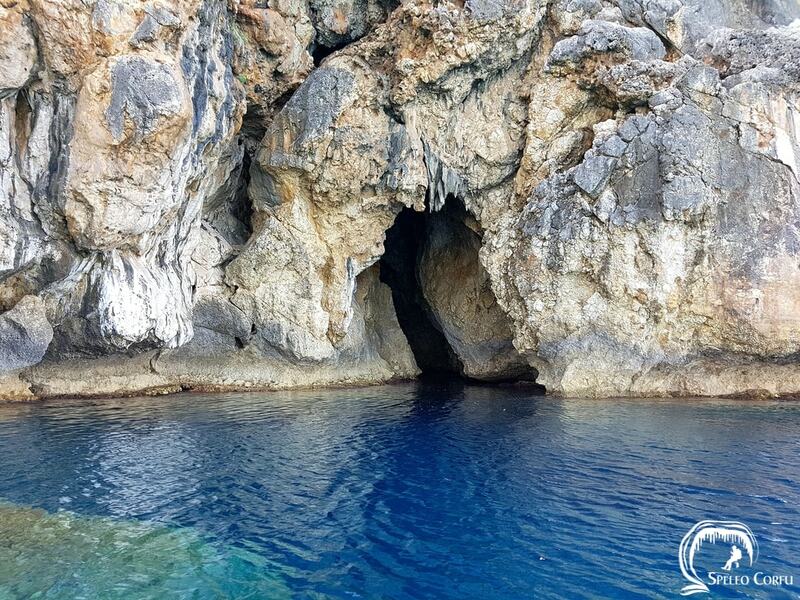 On the Cape of Agios Georgios near Ermones beach, two openings amid the impressive rock formations belonging to the so called Peristerograva cave are visible. 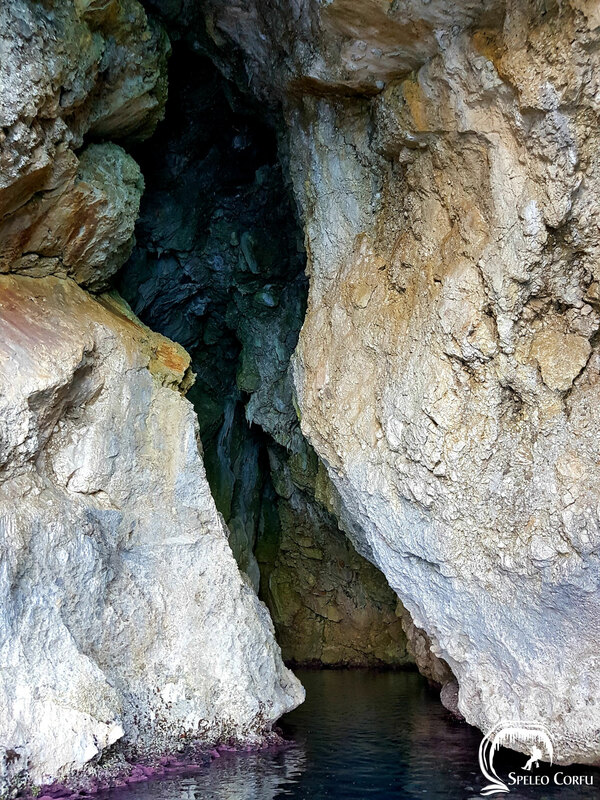 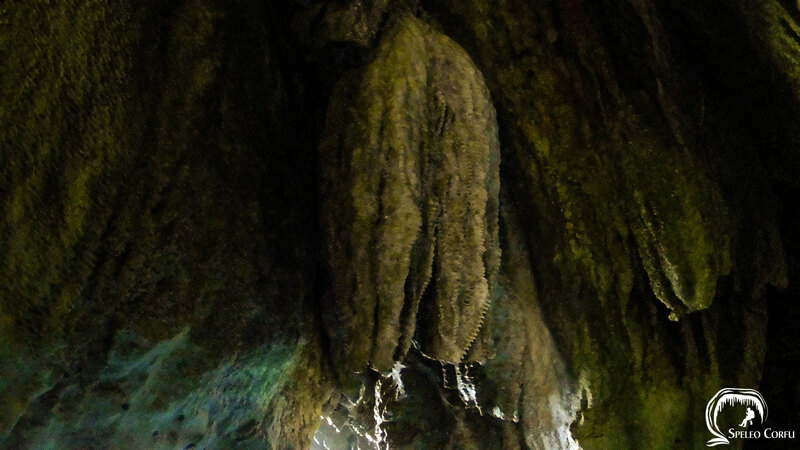 The cave is 22 metres high and inside the cave there are many stalactites. 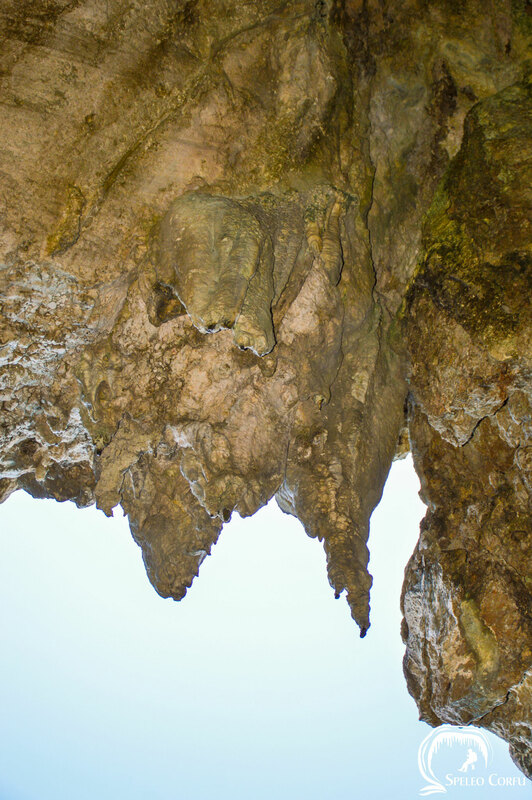 Peristerograva cave may better be called Nichteridograva because bats are countless in the depth of the cave which is over 50 metres. 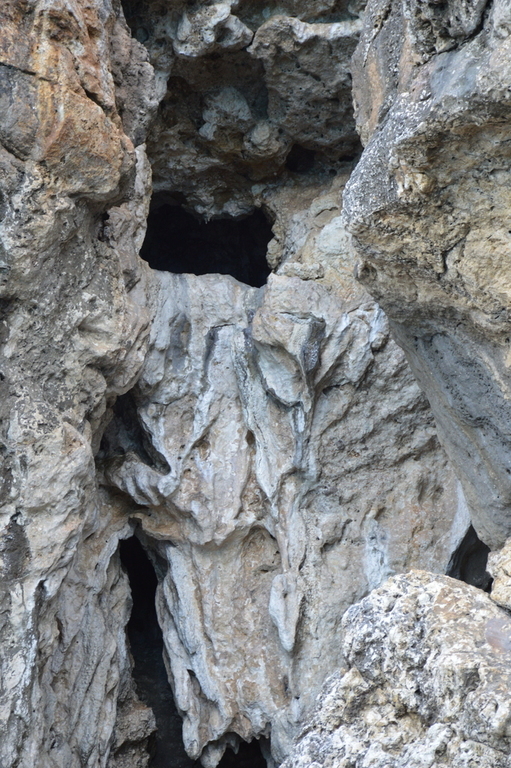 In the back of the cave, behind some rocks, there is a turn that meets the smaller opening on the other side of the cape.